Treasury bills worth N277.07 billion maturing this week via the secondary market are expected to stabilise the interbank lending rate. Business Post reports that last week, the overnight lending rate skyrocketed by 15.33 percent after closing at 22.50 percent against the 7.17 percent it settled the previous Friday. 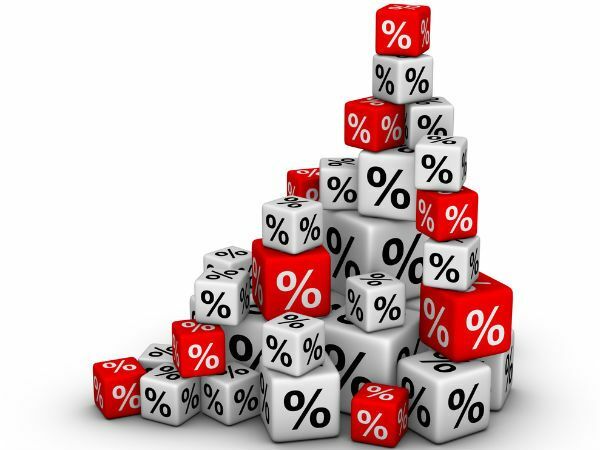 Also, the Open Buy Back (OBB) rate jumped to 20.86 percent last Friday from 6 percent it finished a week earlier. This was largely due to the renewed financial system liquidity strain as banks were not willing to lend to one another. According to analysts at Cowry Asset, the standing deposit facility at N326.45 billion was significantly higher than the standing lending facility at N16.79 billion. But with the N277 billion maturing bills, a relative ease in the financial system liquidity is expected this week, with resultant moderation in interbank rates as primary market auction by Central Bank of Nigeria (CBN) is not anticipated this week, but the next. Last week, the apex bank auctioned fresh treasury bills worth N133.49 billion via the primary market with the stop rate for the 91-day paper declining to 10.09 percent from 11.00 percent as did the stop rates for both 182-day and 364-day maturities to 12.09 percent from 12.20 percent and 13.33 percent from 13.48 percent respectively. The outflows were offset by the inflows from the matured T-bills worth N401.71 billion.